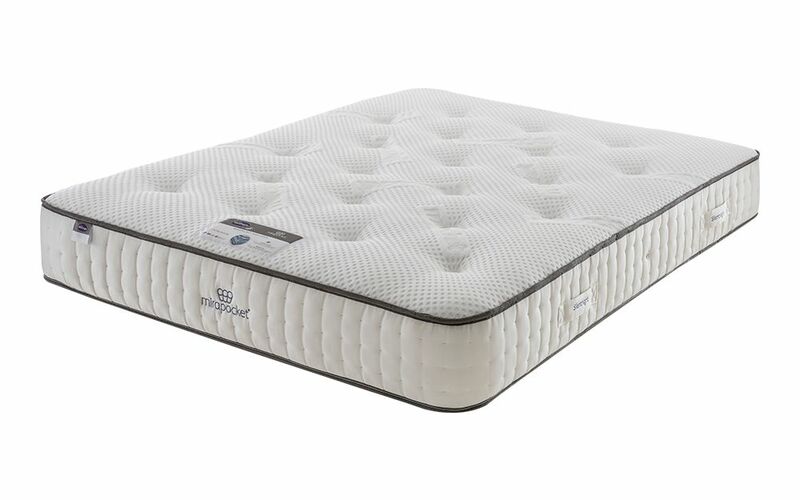 The all-new Mirapocket 1000 Latex Limited Edition Mattress from Silentnight - enjoy blissful slumber all night long. Start your day right with this limited edition mattress, created with your total comfort in mind. 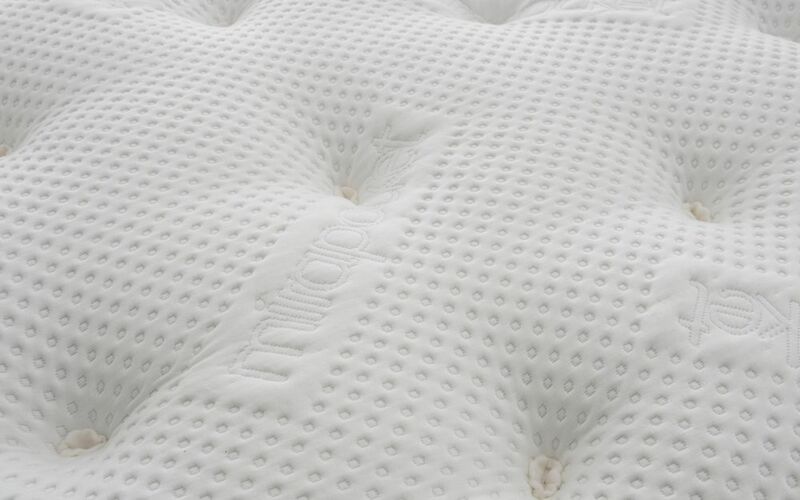 The Mirapocket 1000 Latex is crafted from 1000 individual Mirapocket springs that move independently to provide you with the tailored support you deserve all through the night. 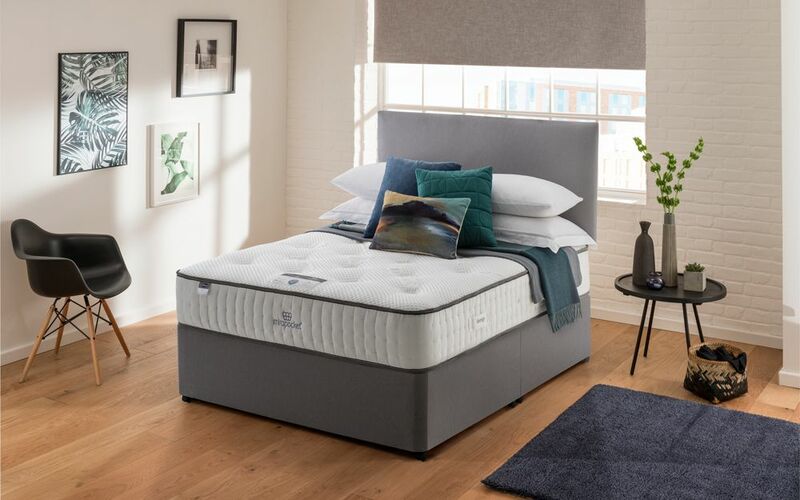 Edge-to-edge support ensures maximum sleeping space so you can sleep right to the edge of your mattress - perfect when sharing, or if you simply love extra space! 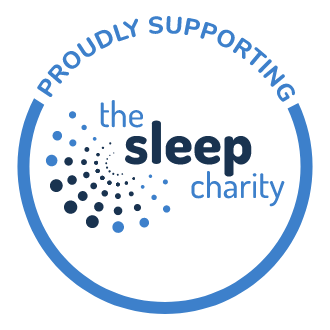 This mattress boasts a luxurious 4cm layer of responsive latex that adapts to your individual movements during the night. Soothe away daily aches and pains with the advanced pressure-relieving technology for a restorative slumber every night. 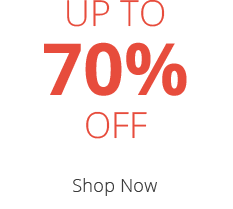 Drift off into a heavenly night's sleep with a perfectly balanced medium support, enveloping you in a cloud of comfort. 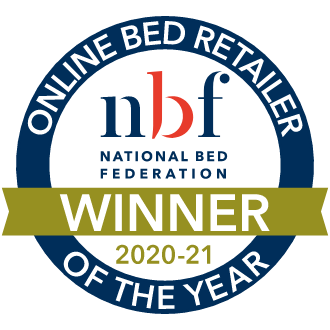 Finished with a soft, knitted fabric cover infused with innovative Purotex technology, this mattress will keep you cool and refreshed all night long. Hypoallergenic for your peace of mind, the Mirapocket 1000 Latex reduces the risk of dustmites to offer a clean and healthy sleeping environment night after night. 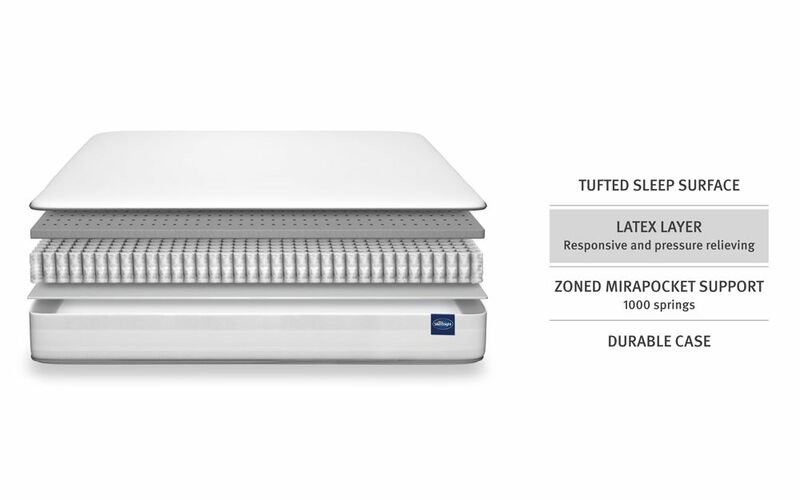 No need to turn, this mattress is single-sided - simply rotate every three months for lasting longevity. The mattress is quite firm and supportive. Unlike spring mattresses, the pocket strung in this mattress does not make any noise. The edges are also well supported. The latex top layer is not as soft as I expected to be - not like a pillow top nor like memory foam.